Salam. 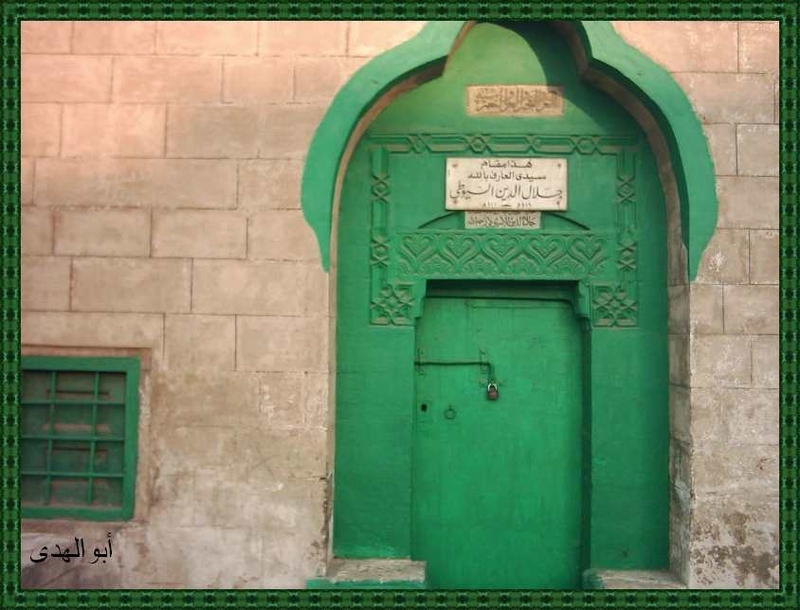 Please find some pictures of Imam al-Suyuti’s tomb which I thought may be of interest to some of those who visit this blog. May Allah facilitate it for us to visit him soon. Ameen. 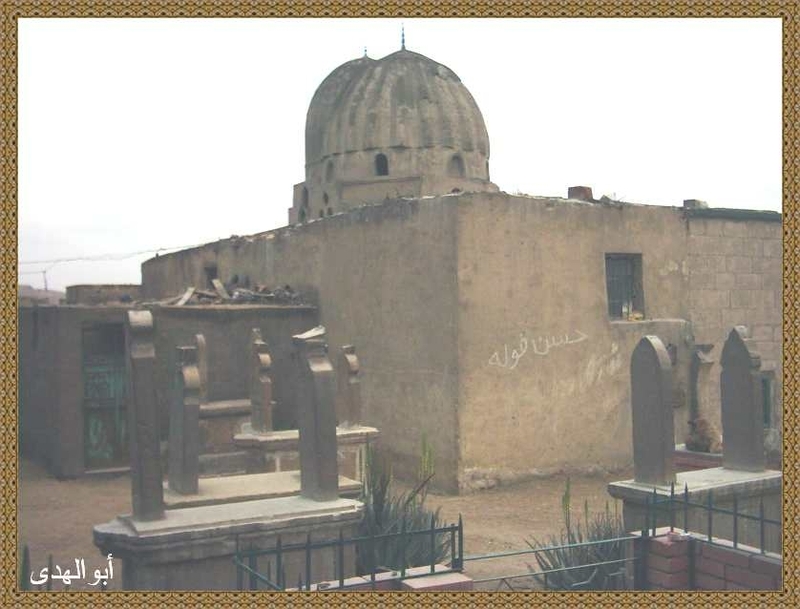 Where is the actual grave in Cairo,would be grateful so others can visit if they go. mashallah I have visited his (rhm) and many of the other graves of the ulema in cairo. Imam Suyuti grave is right off a main road near to the old friday markets. I dont know the names sorry. it’s in the area of Sayyida Aisha.